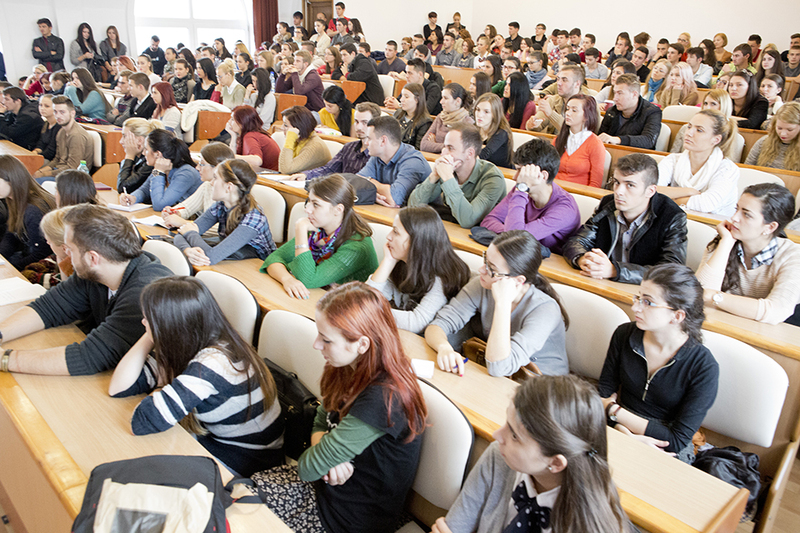 The Political Science school at Babes-Bolyai University is unique compared to other Romanian departments in this field, aiming to offer its students both a solid theoretical preparation and the practical skills needed for involvement in the public and political life in Romania. The emphasis on the complementarity between political theory and empirical approaches in the study of politics allows our department to stand out in relation to other political science schools in the region. Both political theory and research methodology play a major part in our curricula. Starting with the first years, the courses in political theory offer our student general knowledge in the history of political ideas and continue by offering more specialized approaches in fields like political phenomenology and political discourse analysis. There is also a very strong component regarding empirical political analysis in our curricula.